Girl: Do u want 2 live wid me? Girl: Will u cry if I leave? 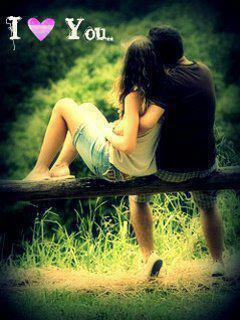 I don’t want 2 live wid you but live 4 u. « m bad in every subject, but I can top the subject if my topic is "U"